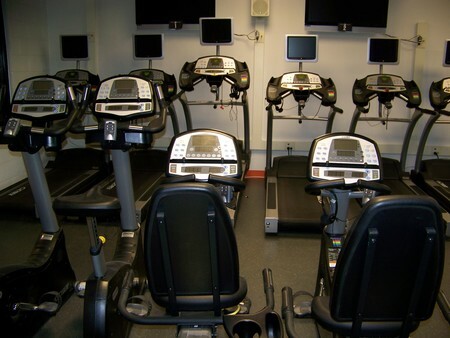 Lyndonville's fitness facility helps capture student interest in life-long fitness habits with treadmills, ellipticals, arc trainers, Adaptive Motion Trainers, expresso bikes, cybex machines, free weights, heart rate monitors, trifit machine, dance and exercise room. 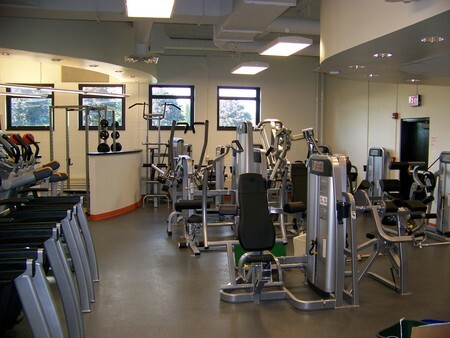 The LCS Fitness Center will open for the season on Monday, September 17, 2018 and continue through May 2019. 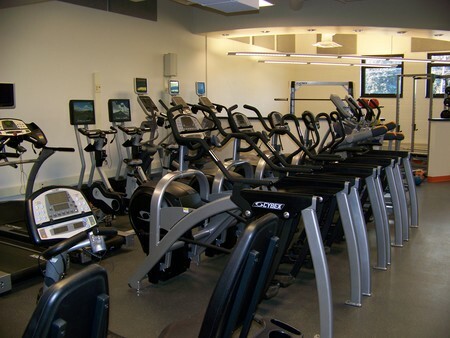 The Fitness Center will be open Monday, Tuesday, Wednesday and Thursday evenings from 5-7:30 p.m. 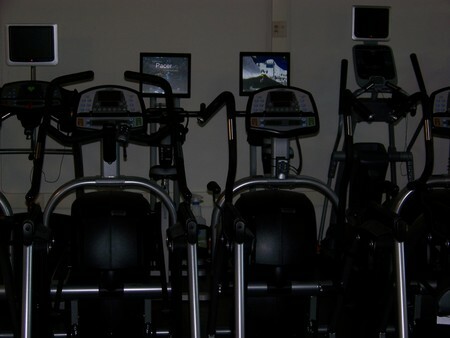 Monthly rates for residents are $15/single, $25/family household. The fees reflect the cost of personnel required to be in attendance per insurance regulations. Students in grades 9-12 are admitted free; however, students under 16 must be accompanied by a parent/guardian. If you have any questions you can contact Lori Lamay at 585-765-3101.